I had Calfee repair my TT bike. 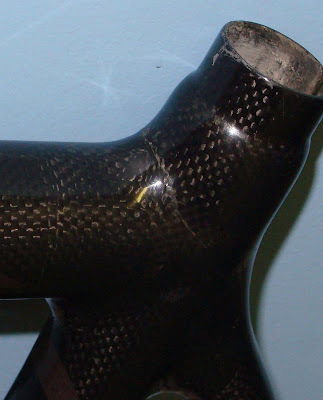 Main downtube broken in half. 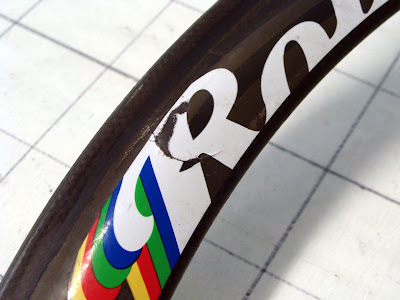 They made a new downtube sleeve and put it over the old one. Bike is stiffer than it was new.